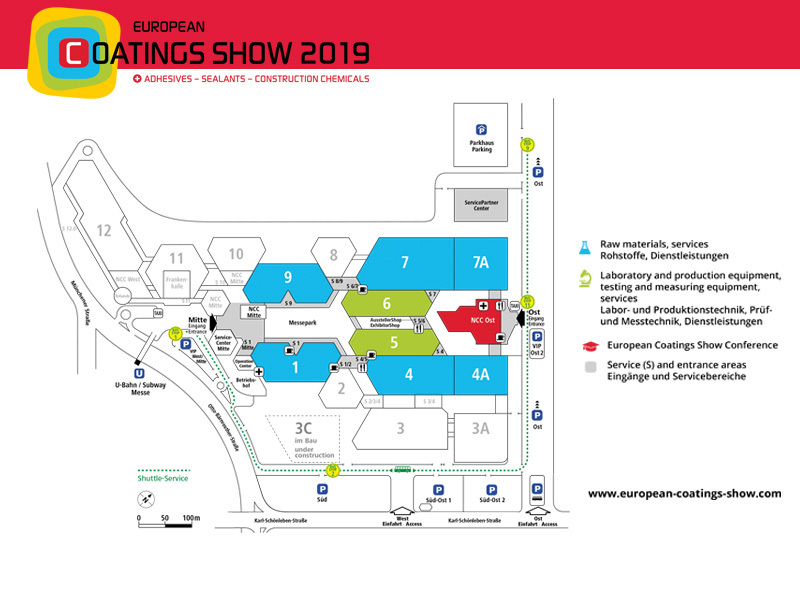 European Coatings Show 2019 - ISI Plast S.p.A.
Trends, new technologies and innovative materials: this and much more at European Coatings Show 2019! Every two years companies of the sector (paints, varnishes, sealants, adhesives and chemical products for the building sector) participating to this important exhibition, take the opportunity to meet and discuss the last developments and new business opportunities. ISI Plast will be present at European Coatings Show, that will take place from the 19th to the 21st of March, to display all the packaging novelties related to the coating and paint world. You can find un in HALL 6 STAND 6-228 – EUROPEAN COATINGS SHOW 2019 – Exibition Center Nurnberg, Germany. For further information on the exhibition, please visit www.european-coatings-show.com.